Pinegrove Funerals takes care of all elements of funerals so you can focus on being with your family and loved ones in your time of grief. Our funeral directors are local people and have been providing care and support to families on the North-West Coast for many years. We are dedicated to ensuring your family is cared for with the same respect and dignity as we would our own. It is our aim to take as much stress out of funeral arrangements as possible, from choosing the right coffin or memorial plaque, to organising prepaid funerals and publishing online funeral notices. being there for you at all times. Our funeral directors and support staff understand this is a very difficult time for you. We aim to make the whole experience as smooth and stress-free as we can. 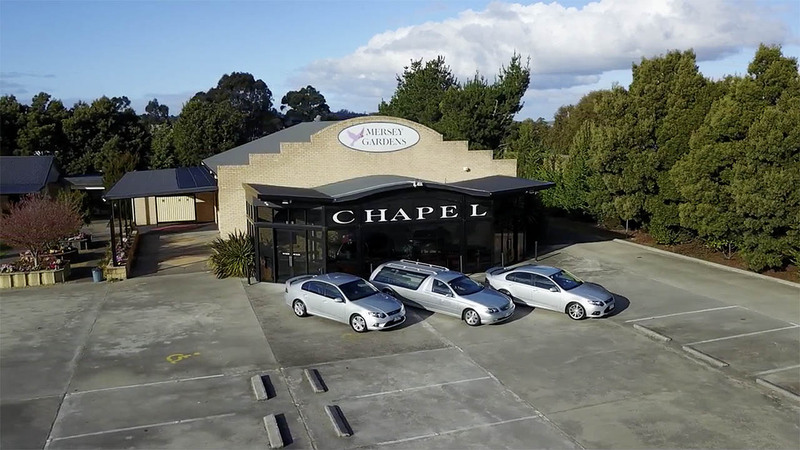 With funeral parlours based in Devonport, as well as a crematorium and churches covering the Latrobe, Port Sorell and Ulverstone areas, our professional staff are caring and supportive, and are here for you in your time of need. We can do as little or as much of the preparation as you want, as we understand everyone is different. Please contact Pinegrove Funerals to discuss your unique needs. Pinegrove Funerals helps ease the burden on loved ones, with pre-arranged and prepaid funerals in Devonport and the surrounding areas, including Ulverstone, Latrobe and Port Sorell.